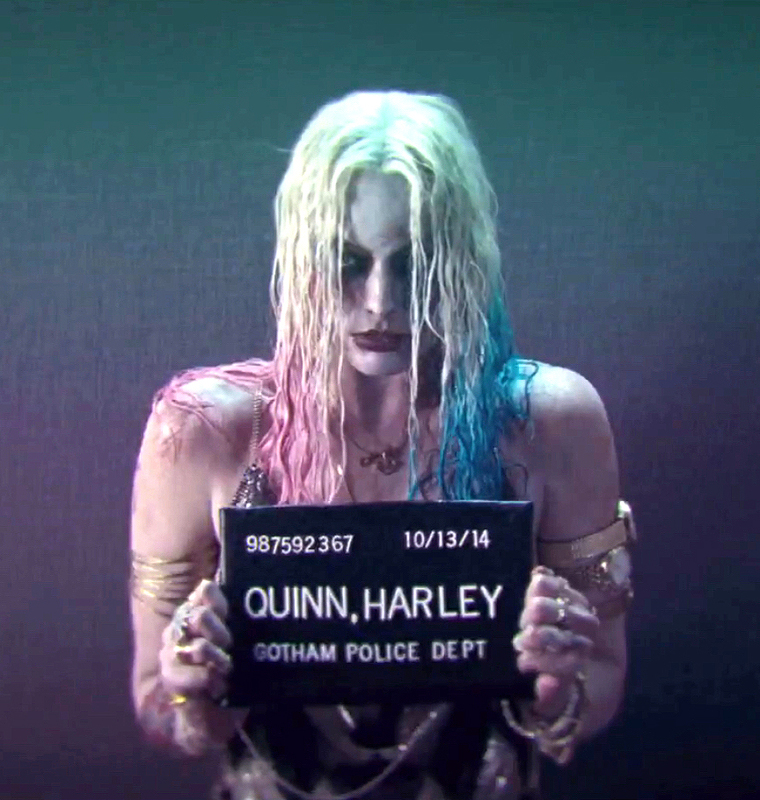 Suicide Squad - Harley Quinn's Mugshot. pet, glb of Harley's mugshot from Suicide Squad (2016). HD Wallpaper and background images in the Suicide Squad club tagged: photo suicide squad movie film 2016 mugshot harley quinn dr. harleen quinzel margot robbie.